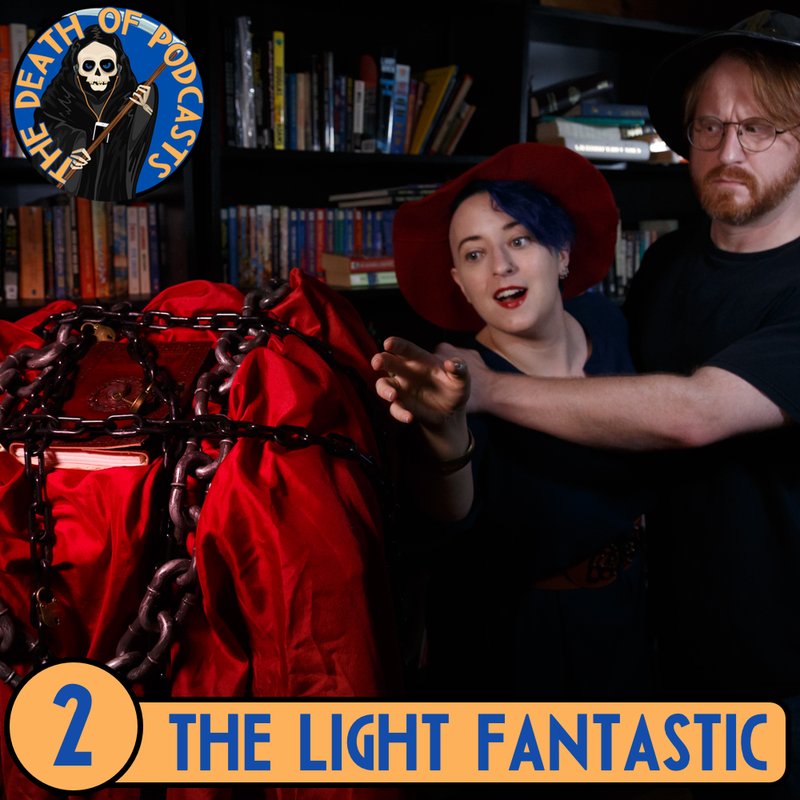 Amanda Smith and Ron “AAlgar” Watt review Terry Pratchett’s Discworld series, one book at a time. 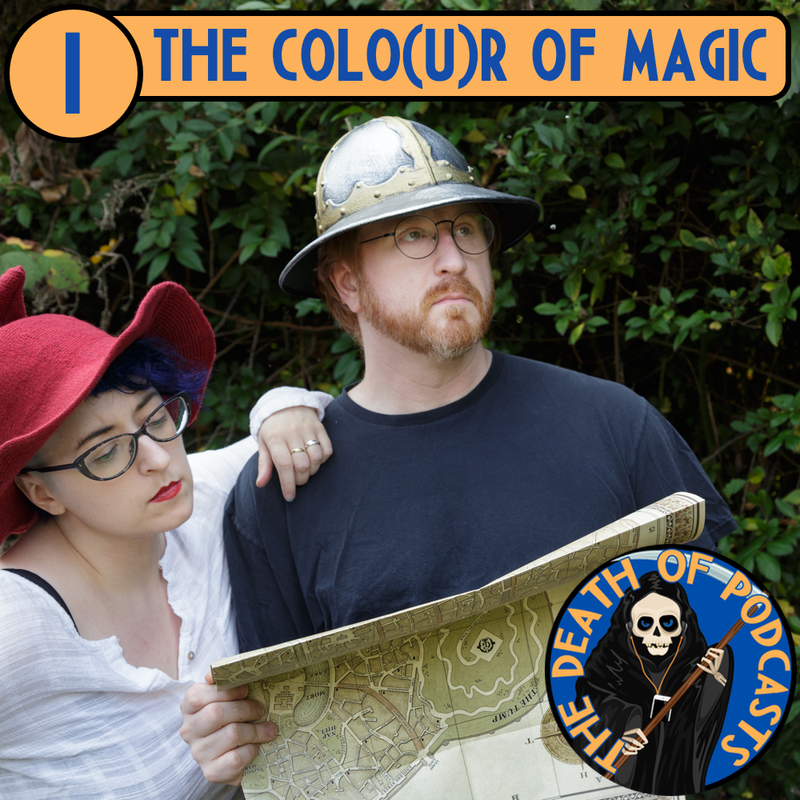 ‍Picking up where The Colo(u)r of Magic left off, it's the further adventures of Rincewind and Twoflower. 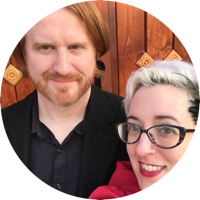 An extremely brief overview of our mission, then we plunge right in to the first book in the series. We also discuss the 2008 TV adaptation.